The Main Judge — Camilla Pitkäniemi (Finland). Camilla has a diverse background in the field of culture and audiovisual industry. While studying cultural managing, she ended up in the film industry through internships; working as a production assistant in Finnish film called Thick Lashes of Lauri Mäntyvaara and as an assistant director trainee in It Came From The Desert. 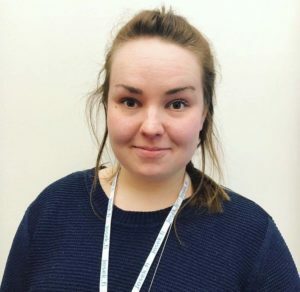 In her present work at the East Finland Film Commission, Camilla works as a project manager for a development project, aiming to promote the film industry in North Karelia and also serves as coordinator for av-productions coming to film in North Karelia region. The Judge — Кирилл Ермичёв (Kyrill Ermichev) (Russia). 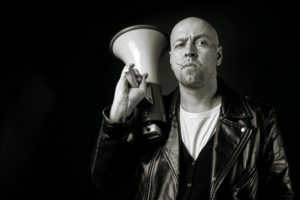 Kyrill — founder and frontman of famous psychobilly band «Scary B.O.O.M.», director of several internationally awarded short films and music video. Now Kyrill is preparing for his first feature film — «Peyote song». The Judge — Егор Севастьянов (Russia). 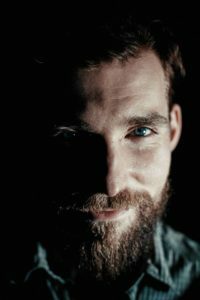 Егор — filmmaker and musician, founder of «Aerophonics», director of internationally awarded fiction and documentary films and music videos. The music video Aerophonics «Stalemate» won «KlipFest» (Russia) and «Neo international film festival» (USA).